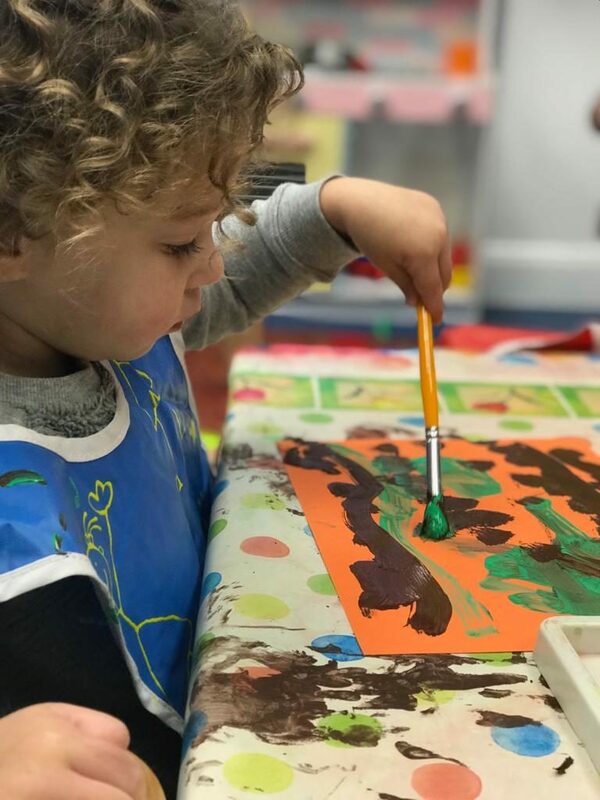 Keren’s nursery Hampstead Garden Suburb is a private day nursery caring for 60 toddlers and pre-school children aged 18 months to 5 years. 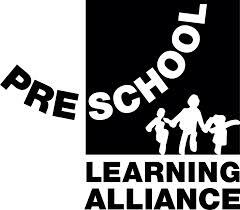 The Nursery day begins at 08:00am and ends at 06:00pm Monday-Thursday and 08:00am until 02:00pm on Friday. 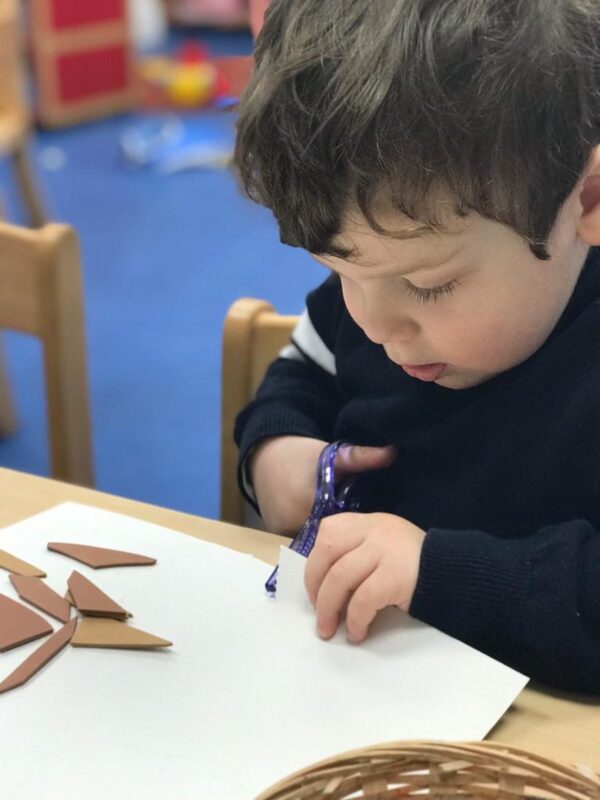 These hours represent the extreme and a basic pre-school day begins at 09:00am until 03:00pm Monday-Thursday and 09:00am until 02:00pm on Friday. 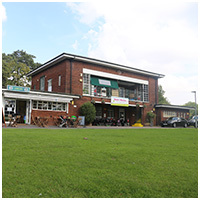 Keren’s Nursery is located in the Pavilion of the Lyttelton Playing Fields Park in the heart of Hampstead Garden Suburb. 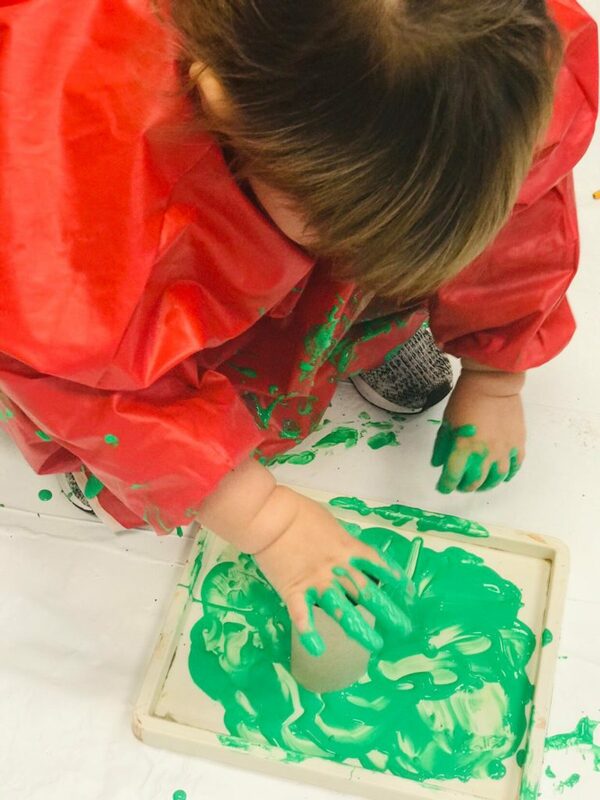 The nursery enjoys unrestricted access to the green open spaces where our children meet nature with its plants, trees and the sound of trickling water from the nearby brook. 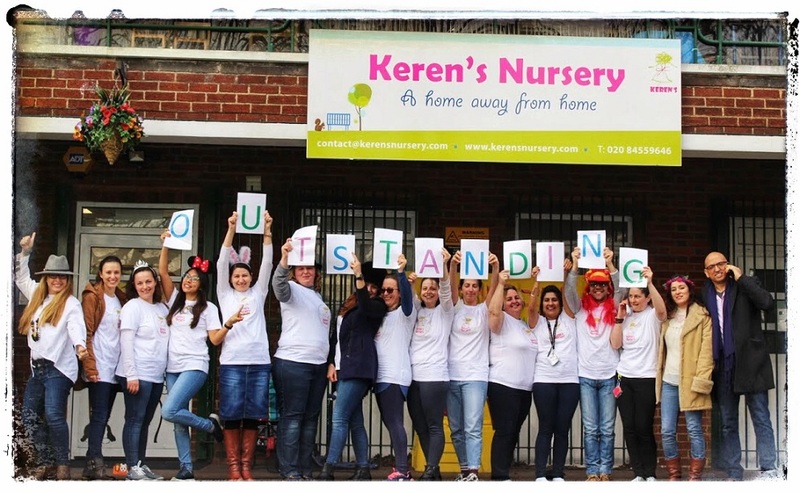 Keren’s Nursery is proud to be an Ofsted Outstanding nursery, one of only a handful of other private nurseries in Barnet to receive such an award. 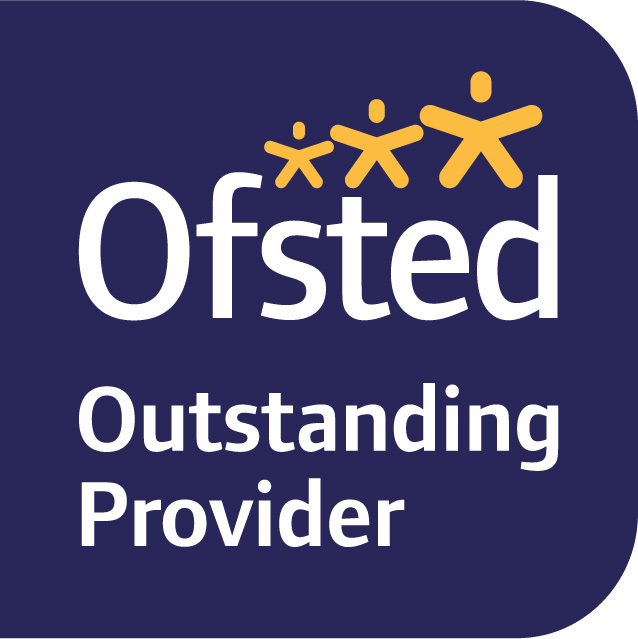 Keren’s has achieved the Ofsted Outstanding award for the third time running, having been inspected by Ofsted in March 2010, March 2015, and again in March 2018. 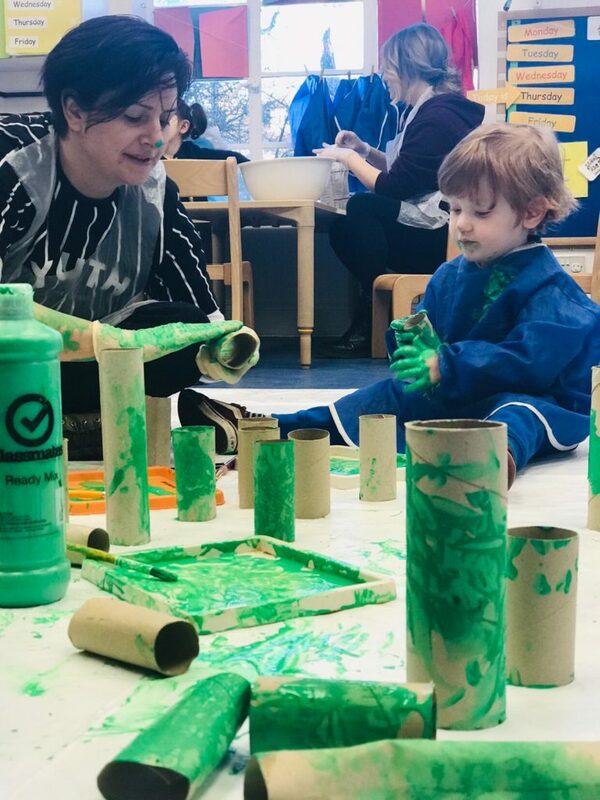 Keren’s is an accredited member of the Quality Assurance Scheme “Children Come First”, a member of the National Day Nurseries Association and a member of the Pre-School Learning Alliance. 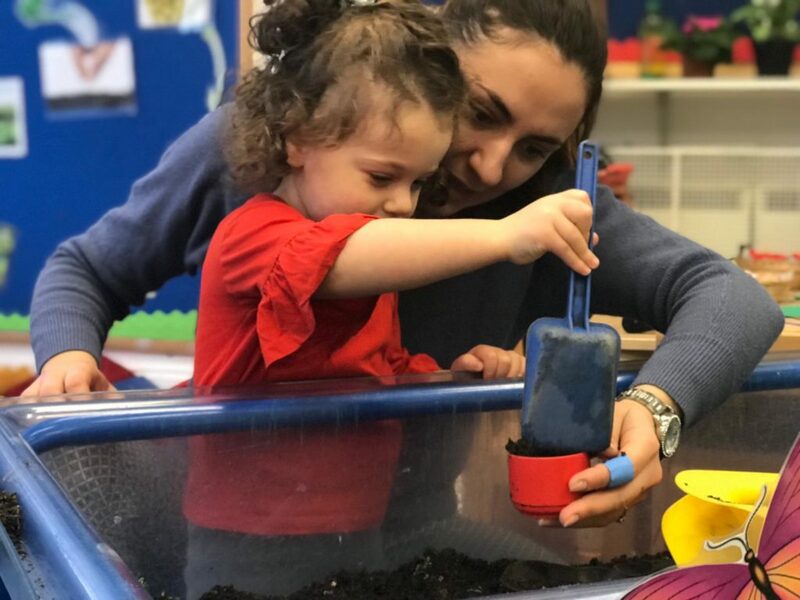 To view Keren’s Nursery latest Ofsted inspection report please Click Here. 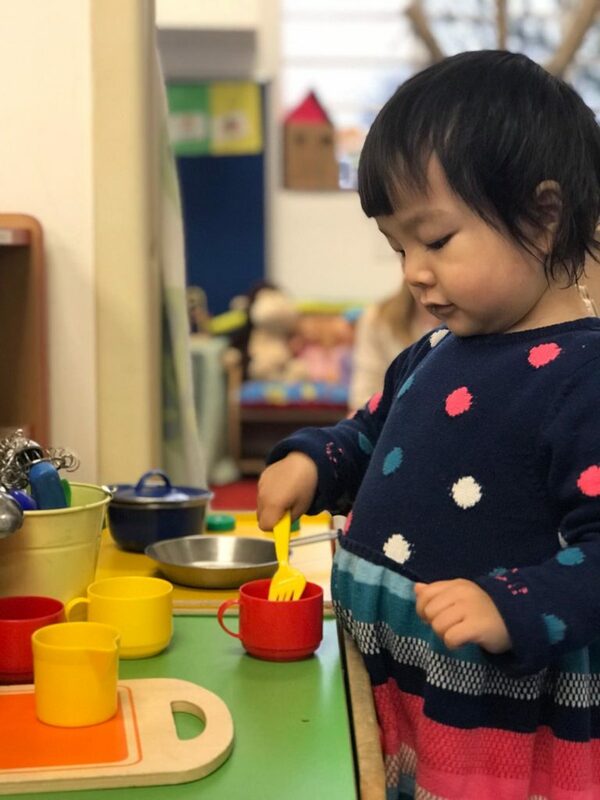 For more information and to book a visit to our nursery you can send us a contact request, call our office on 020 8455 9646 or email us on hampstead@kerensnursery.com.